Does your computer seem like a distant version of its former self? A tune-up may be all you need to rejuvenate the life of your Mac or PC. Our tune-up services clean up the errors and pop-ups, and complete all updates from Microsoft and Mac software systems. 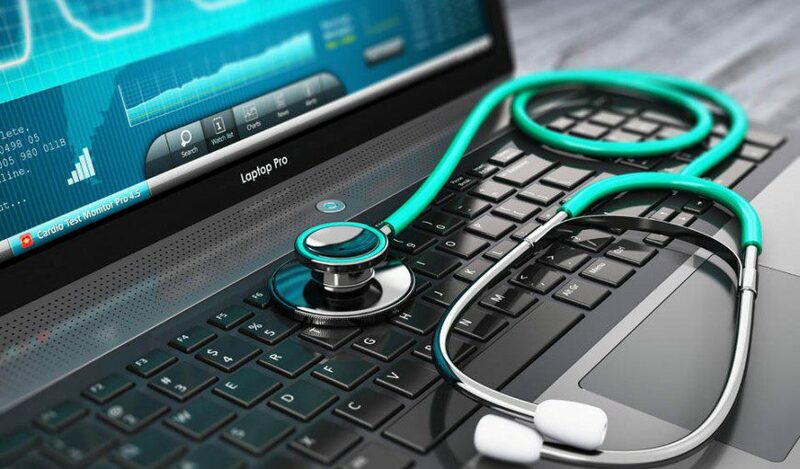 If we find a virus is the culprit of your computer issues, we will consider the tune-up a complimentary service should you use our virus removal service as the solution. Once we’ve cleaned up the computer, we can recommend solutions to help prevent the problems from occurring again. From increasing storage to investing in solid virus protection, we’ll help you run your computer faster, for longer.